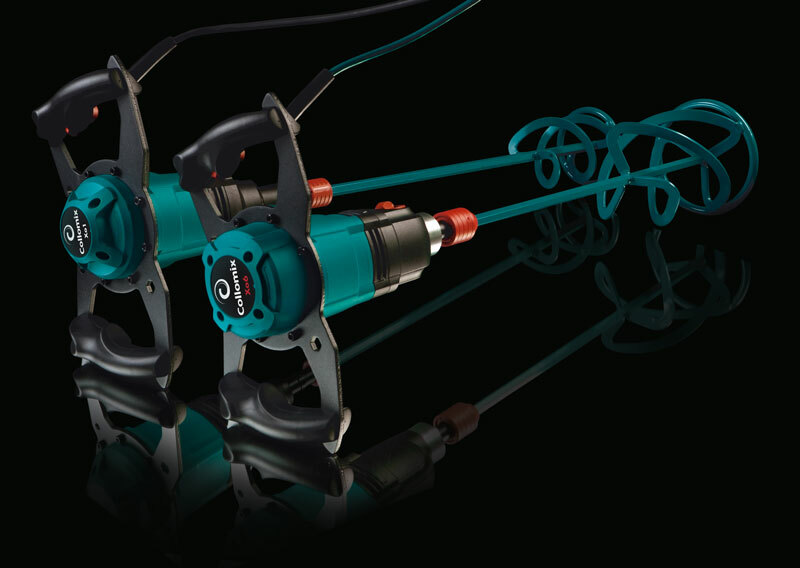 Collomix is committed to its role as an innovator in the market. We offer our customers products which are both optimised in technical terms and deliver high user value. That has been a matter of conviction for us for over 40 years – and for the future too. 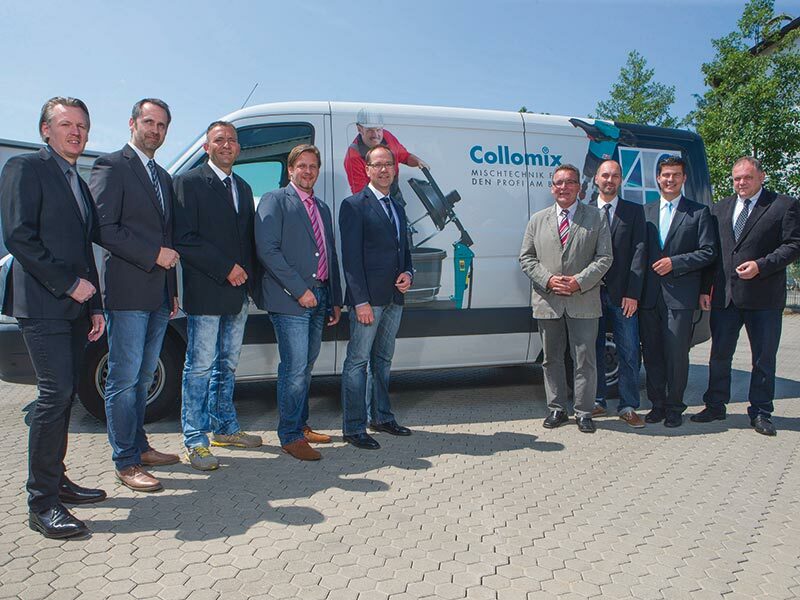 The commercial success of Collomix is undoubtedly due to the company’s principal characteristic – expertise in mixing. For Collomix the exchange of experience with the professionals at the building site or paint industry is a vital step in the development process. After all, truly practical products that are the very best in terms of quality and use, can only come from day-to-day experience. Top quality from state-of-the-art production facilities. The number 1 is never going to be satisfied with past achievements however. All our products are subject therefore to a continuous improvement process. We know how important a seamless support experience is to our customers. 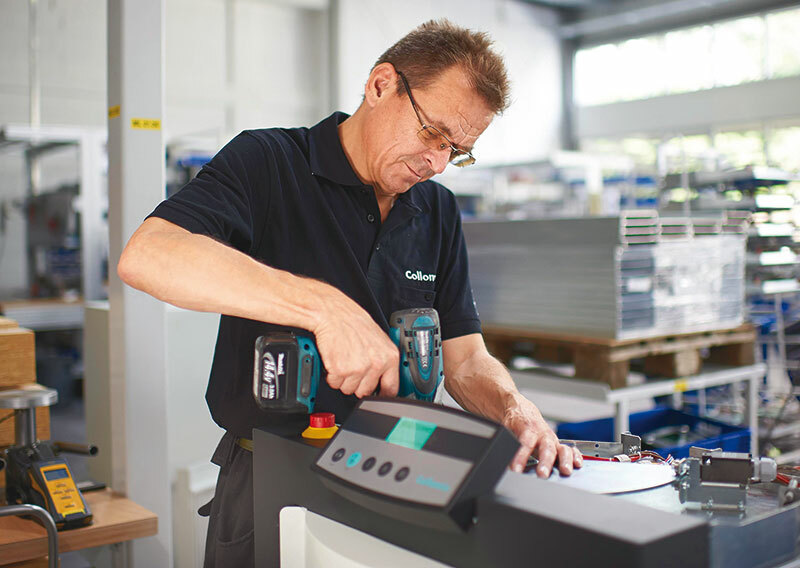 Whether it be technical queries or applications consulting, ordering of spare parts or the repair service – Collomix staff always make every effort to provide the required help quickly, politely and straightforwardly. The Collomix quality promise – this underlines once more the reliability appreciated by so many users and the brand value of our products. Our employees - Our most important capital. 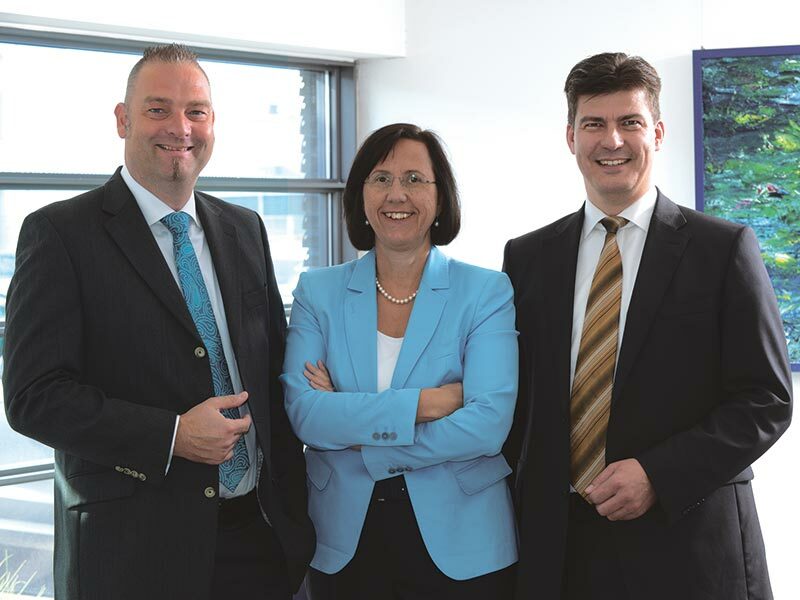 In Gaimersheim more than 100 employees develop and produce our global success – a success with solid foundations. This success would not be possible without a corporate culture which is based on an organisational structure with a market and process focus, an absolute commitment to quality and working relationships revolving around partnership. 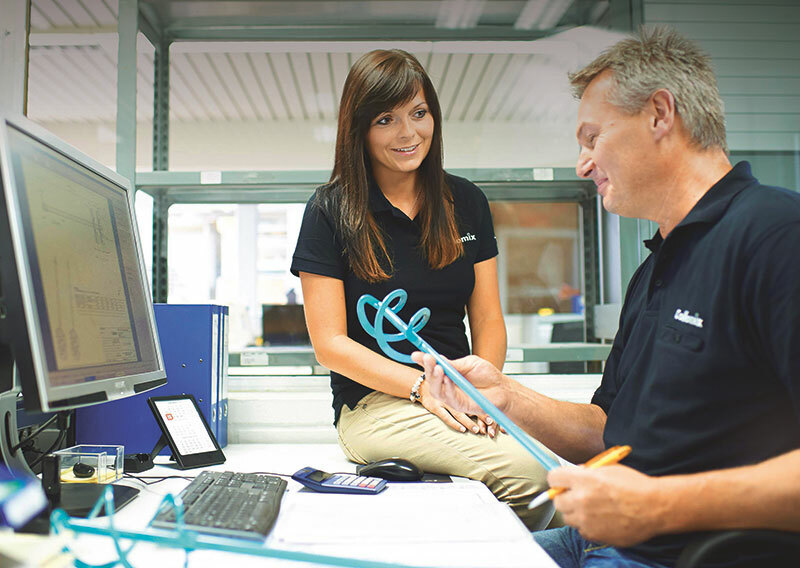 Our most important resources, however, are experience, expertise and above all the innovative ideas of our employees. A strong brand is a decisive argument for buying. From the very outset, we at Collomix have pursued the aim of effective positioning as a specialist brand with premium standards. The brand is the original. It expresses decades of experience and success. Technik für Materialaufbereitung und Handhabung am Bau: Professional mixing technology ensures that processing results are of the desired quality and helps to avoid processing errors. This view is shared by leading makers of chemicals for the construction industry. 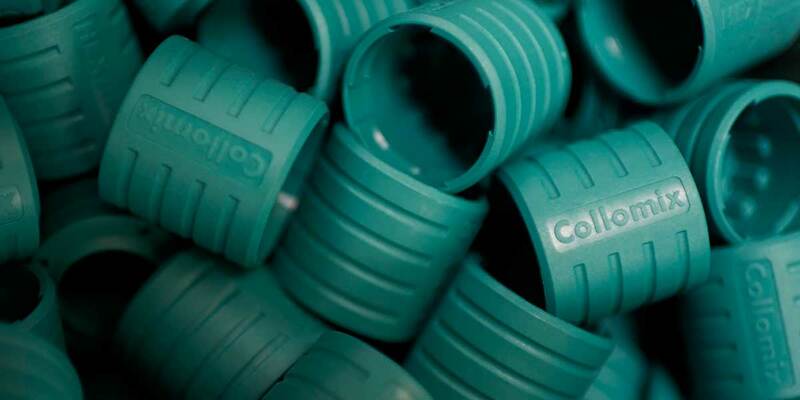 They appreciate the many years of cooperation with Collomix, the expertise of the company’s employees, and the synergies which can be utilized on the basis of the combination of state-of-the-art construction materials and professional preparation. This approach is reinforced by joint training courses and projects. Abtönen und Mischen von Farben und weiteren Materialien im Handel und der Industrie: We manufacture biaxial mixers and shakers for many international manufacturers of paints and plasters. Our products have a proven track record both at the point of sale for retailers and in the production lines of manufacturers. We take pride in developing and manufacturing products which provide customers with lasting benefits, offer long service lives and are used throughout the world.